Sea Scout Base Galveston (SSBG) has hoisted anchor on its high-adventure marine and maritime excursion, and it’s off to a fast start. 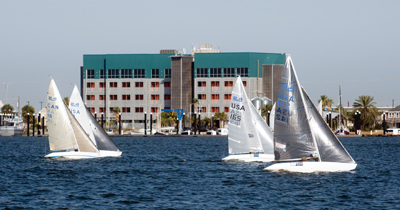 The 10-acre facility on Offatts Bayou, has already hosted two major national sailing events, the Galveston Regatta, proudly sponsored by Pelican Rest Marina, and the 2014 U.S. Disabled Sailing Championship. 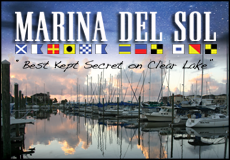 Held at SSBG’s Galveston Community Sailing Center (GCSC), the only U.S. Sailing sanctioned community sailing center in Texas, these events reaffirmed the special emphasis SSBG has placed upon teaching youth and people with disabilities the art of sailing. Adaptive sailing at the GCSC is just one of SSBG’s offerings. 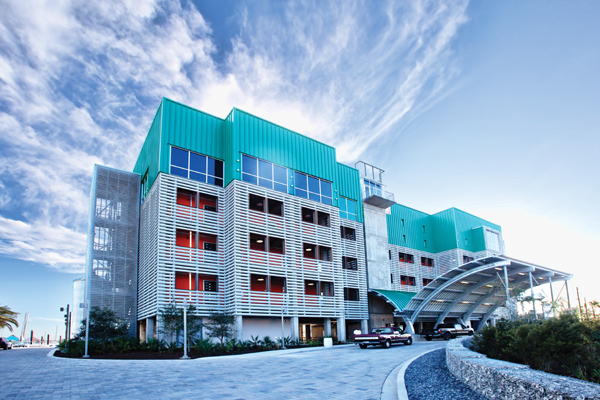 SSBG is the home of BaySmart, a youth program promoting the exploration of marine-related Science, Technology, Engineering and Math (STEM)-based topics and also provides nautical high adventure programs for Scouts in partnership with the Bay Area Council of the Boy Scouts of America. The Galveston Community Sailing Center has applied for U.S. Sailing Adaptive Training Center accreditation and will soon become an official Paralympic training site. With both individual and family memberships available, GCSC makes sailing available to all members of the community including veterans and those with special needs. Staffed by U.S. Sailing-certified instructors, GCSC accommodates sailors of every skill level with weekly sailing classes, Open Sail Saturdays and Schooner Sundays. 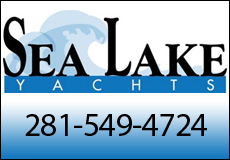 GCSC also hopes to host more than a dozen high school sailing teams through the Interscholastic Sailing Association. As the name suggests, Sea Scouting is a key component of the base’s mission. In partnership with the Bay Area Council of the Boy Scouts of America, SSBG has developed a unique high-adventure Scouting program including the Cub Scout Splash Adventure, the Sea Scout Academy, and the Sea Scout Adventure, along with Galveston nautical adventures, lifeguard certification, privateer adventures, scuba certification and swim rescue and paddle safety training in 2015. 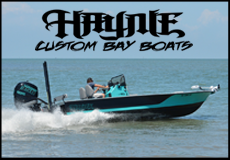 The BaySmart initiative is based at the Sea Scout Base Galveston facility on Offatts Bayou, and while BaySmart offers educational opportunities for Scouts through its Nova program, it is a separate organization from the Boy Scout of America and is open to anyone interested in studying marine-related Science, Technology, Engineering and Math (STEM)-based topics such as oceanography, meteorology, and more. Several curricula are available under the BaySmart initiative. STEM 2 Stern, a four-hour field trip aboard the BaySmart Express, is open to all elementary-through-high school students. The Nova program was created to foster Scouts’ exploration of STEM fields and REACH is a U.S. Sailing-certified program to help students discover STEM-related careers. New programs are being created to expand these opportunities. The educational initiative reaches into public, private and home schools as well. BaySmart will launch its first in-school field trip program in the spring. Working with school administrators, the organization will conduct four-hour excursions aboard the BaySmart Express for up to 84 students at a time supporting existing in-school STEM programs by giving students an insight into nautical STEM topics. For maritime students in vocational programs, the BaySmart Express, SSBG’s 110-foot floating classroom, offers internships that include working alongside the vessel crew accumulating sea time toward Merchant Mariner credentials and gaining valuable on-the-job training. Keep up with BaySmart on Facebook at facebook.com/baysmart.galveston. Founded on the belief that water is a pathway to independence, SSBG’s programs are designed to introduce a new generation of sailors to maritime activities and build confidence in their abilities both on and off the water. 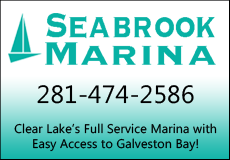 For more information about SSBG and any of its varied programs, please visit www.ssbgalveston.org.